Take a sneak peek at the 4D New Website! 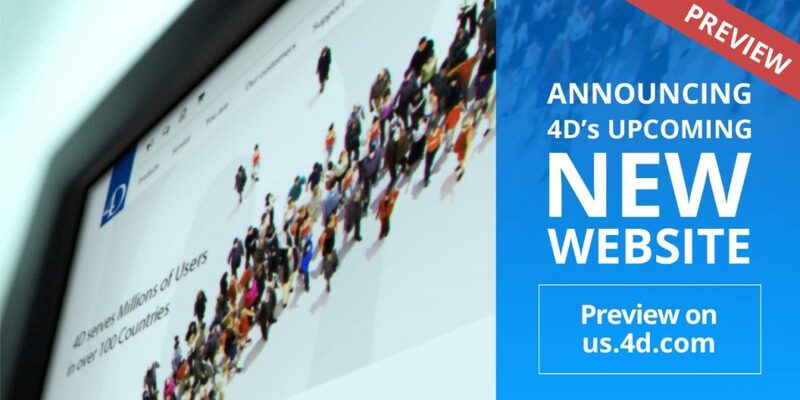 We’re delighted to invite you to a preview of 4D’s upcoming new website. Let’s take a quick look and see what the new site has to offer … so far.